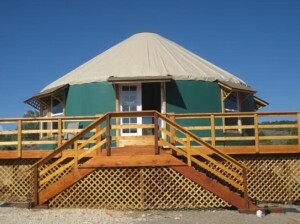 Fortress Yurts is a yurt manufacturer based in Taos, New Mexico. They build solid walled yurts. Fortress Yurts - Are they still as bad as the Spirit Mtn. reviews?